There is hardly anyone left who works on computer and hasn’t encountered a virus attack. Virus attack can become a major hurdle in working of a computer or other system as it not only stops its working but also destructs the files and folders kept in your system. 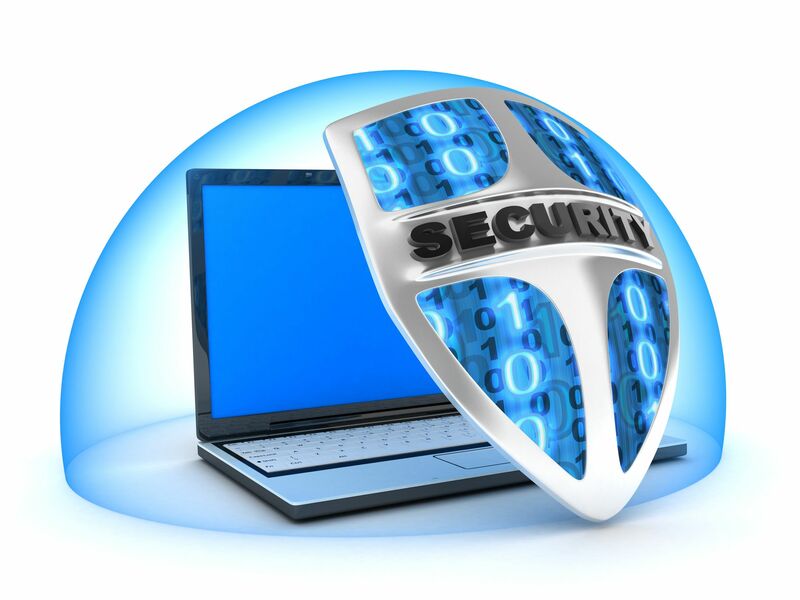 Virus Attack also hampers the security as third party can hack your system and can access it. Before tackling the problem of virus removal, one must understand the basics of virus attacks. Viruses are the kind of computer program which spreads itself or by clicking on a particular file or attachment and impedes the working of computer. It can be in the form of file, attachment, email, pop ups windows or downloading files from an unsecured website. Virus may damage your important files or can give access to your personal information to the hacker. Warning signs of virus attack. Scanning a USB drive or other external storage devices before use. Beware of internet pop-up. Don’t open any unknown link, unless you trust the source. Virus Removal Services to your rescue. Even if you have installed anti-virus program and taken all precautions to avoid virus attack, still there are chances that your system get infected. No matter how many times you scan or re-scan your system, sometime it is difficult to figure out the problem. One might wonder what to do next. Online Virus Removal Services are the latest and fastest way to deal with computer security issues. They have proved as the utmost life saver solution which will help retrieve you important files and data without compromising in your daily routine. Online Virus Removal Support provide round the clock services in removing virus and all types of malware or spyware by remotely accessing your computer. They overcome the traditional method of virus removal and digs into faster, more convenient and simpler ways of removing virus. With online virus removal services, not only your system gets rid of viruses but also recover the data damaged by virus attack. They help in fixing other issues like slow speed of computer, installation of anti-virus or firewall and scan your computer for potential threats. There are many online virus removal support service that provide assistance from expert technicians at affordable prices. You can contact them through email, phone call or live chat. After you tell them your problem and they access your system remotely with your permission, the work of user is done and the technicians keep on resolving the problem. Once the work is done, you can log out immediately and hence the access to your computer is cut off from the online virus removal system. Having an anti-virus program in your system does not guarantee 100% protection from viruses. Therefore, contacting an online virus removal services will add an additional security to your system from virus attacks.